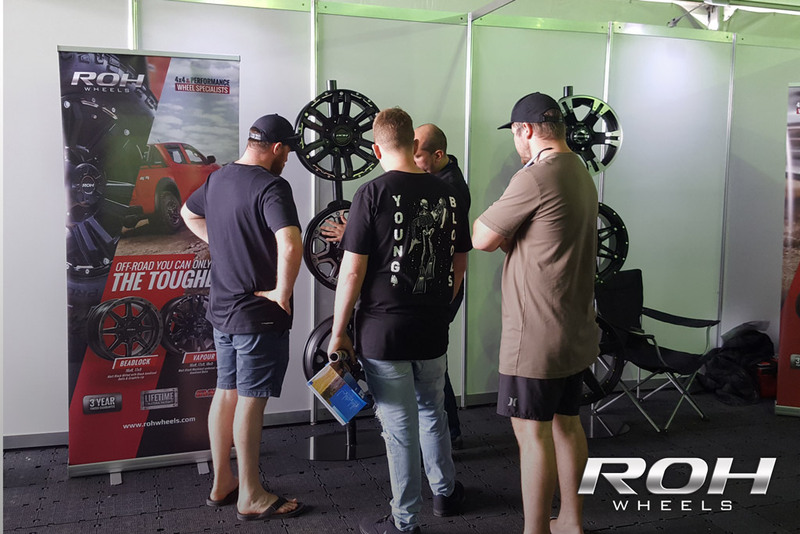 ROH Wheels exhibited at the 2018 4WD & Adventure show in Sydney at Eastern Creek held on the 12th – 15th of October. 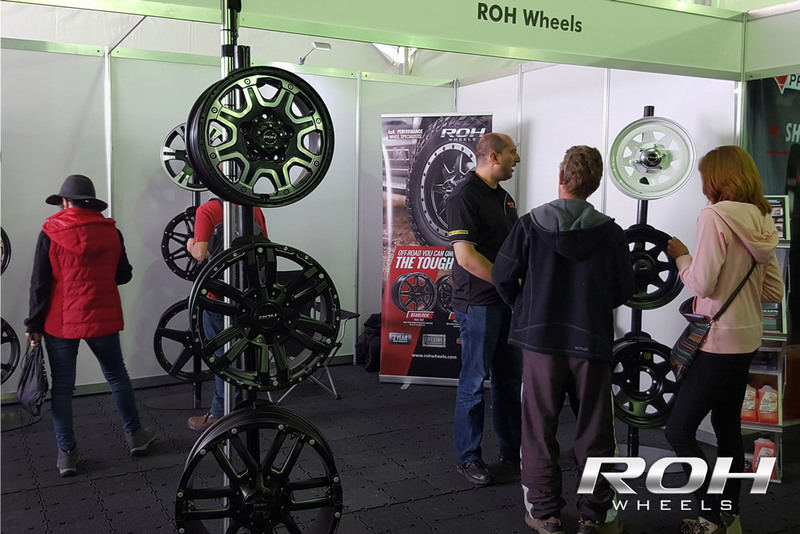 Our stand featured the newly released off-road wheel styles including Vapour and Beadlock. 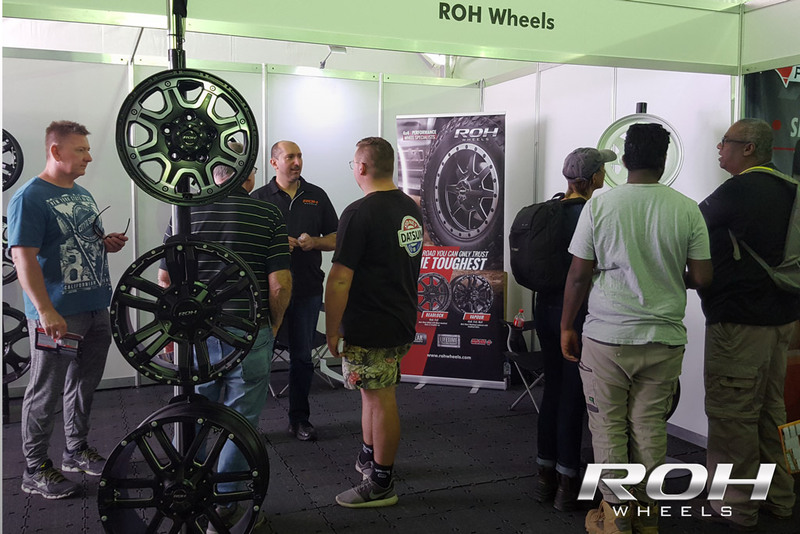 We also raced ROH 86 Project at WTAC Sydney Motorsport Park, Eastern Creek, so it was an action-packed weekend. 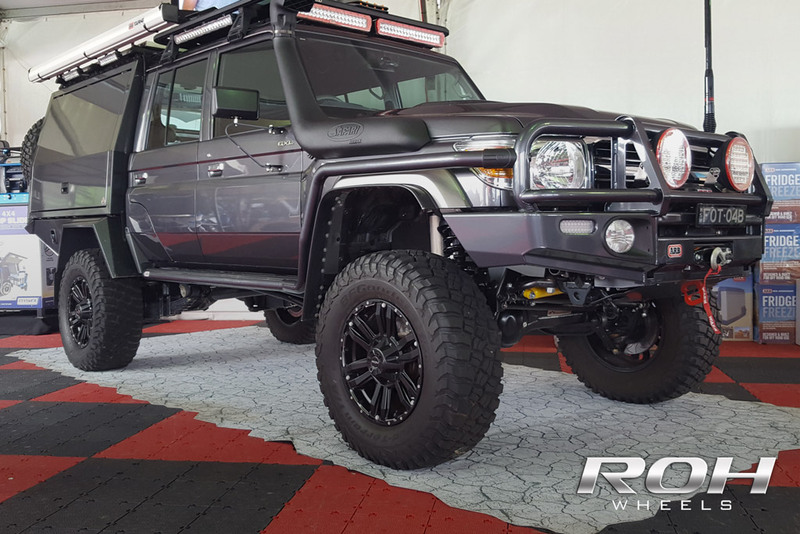 Visit us at the Adelaide 4×4 & Adventure show on Friday the 26th-28th of October. 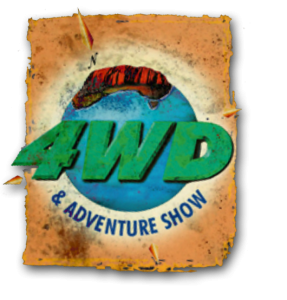 4×4 wheels – The Winner of the Live the All 4 Adventure Dream! Alloy wheels – All 4 Adventure Winter Giveaway!